The complete stainless steel Trailer Kit has everything needed for dependable towing. 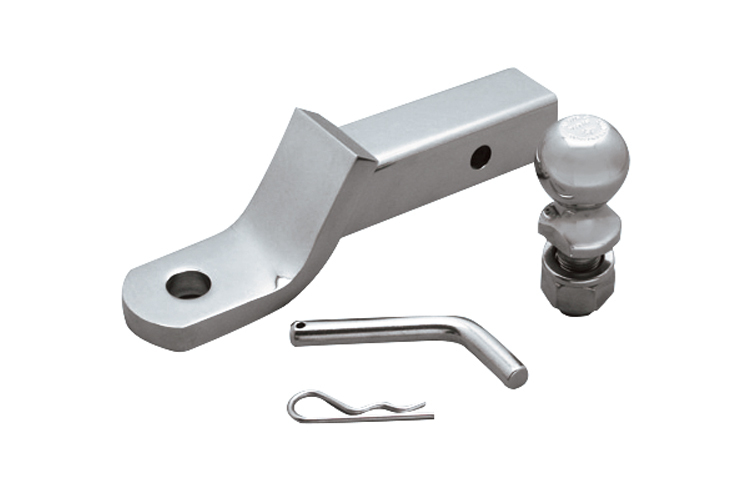 This trailer kit features a quality 1″ shank hitch ball, 2″ square trailer tongue and 5/8″ trailer pin with retaining pin. This kit is made of grade 304 stainless steel to maximum corrosion resistance and durability.